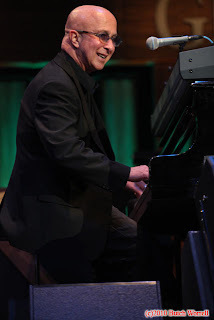 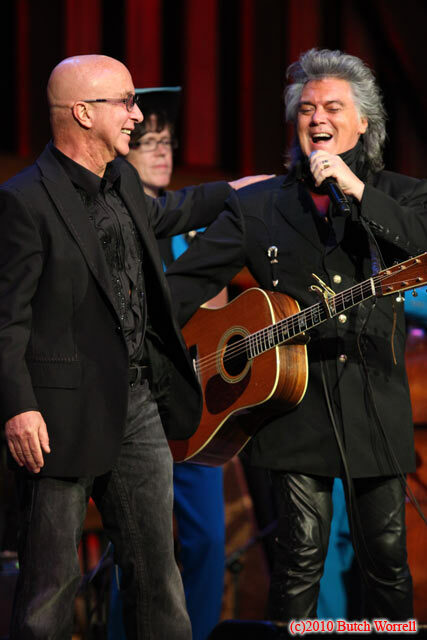 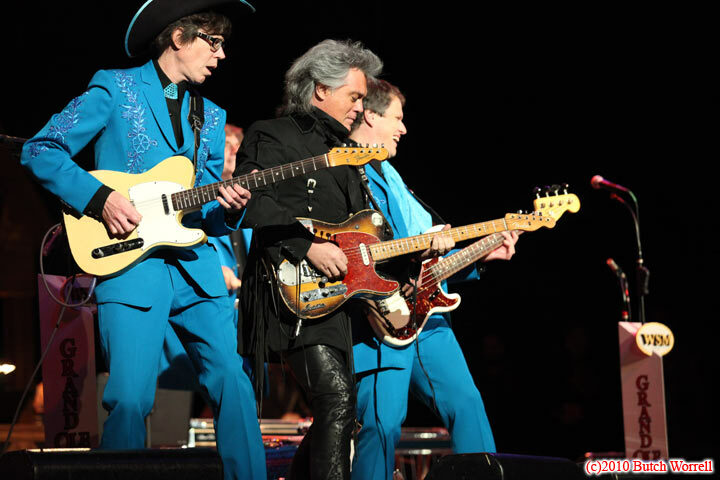 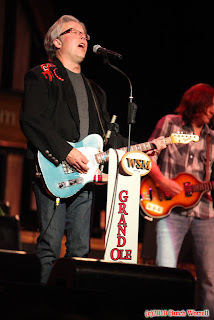 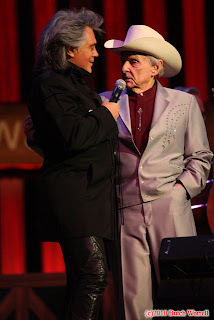 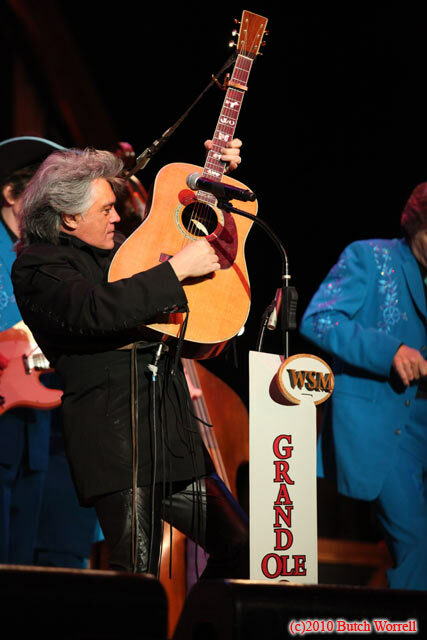 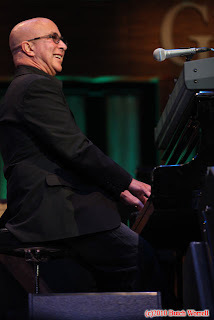 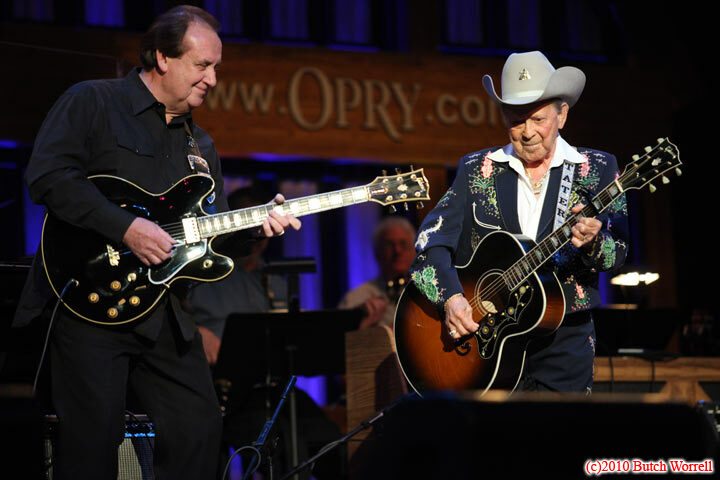 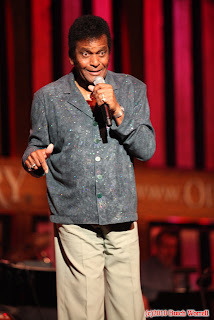 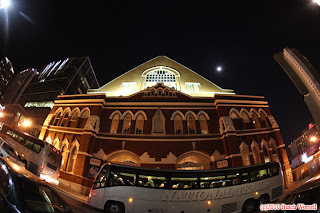 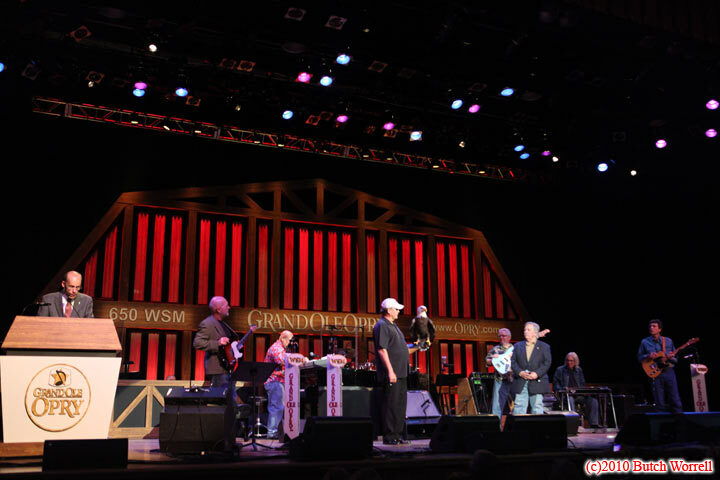 Grand Ole Opry's Marty Stuart debut's Paul Shaffer!! 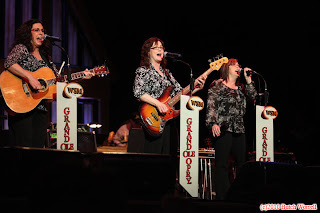 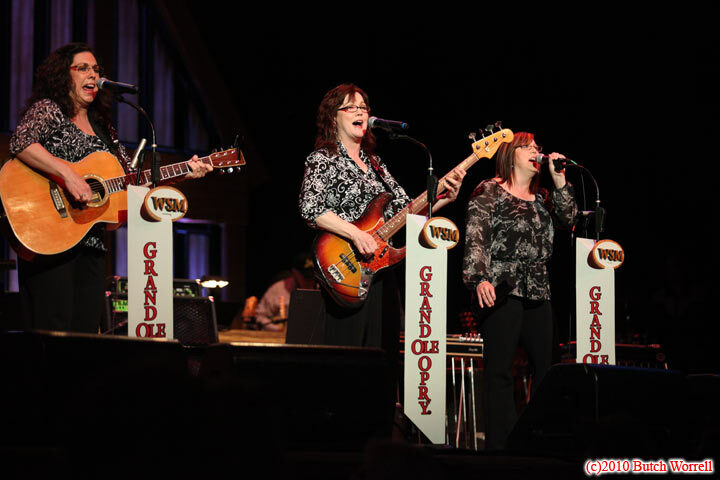 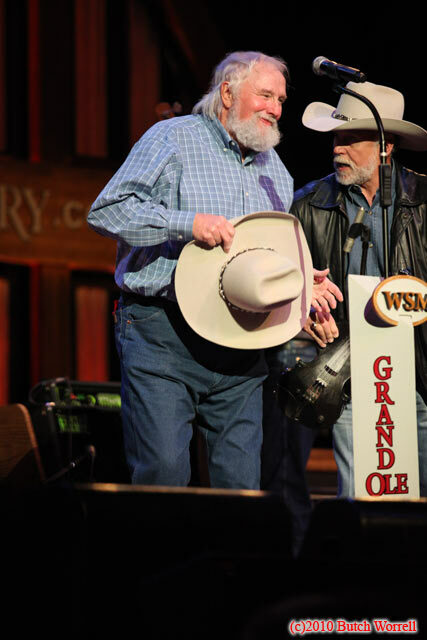 Grand Ole Opry on a Saturday night! 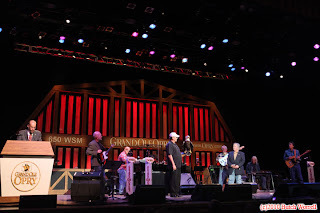 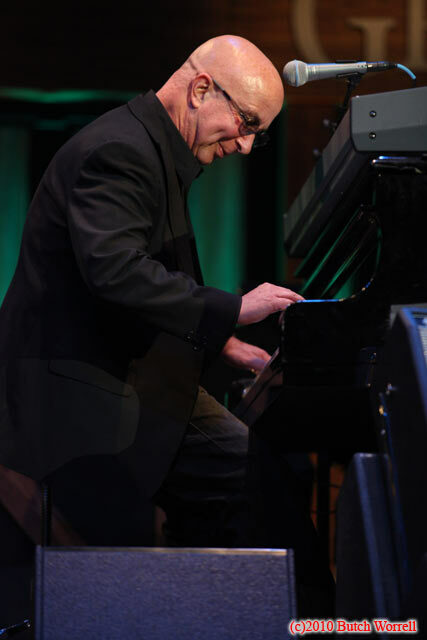 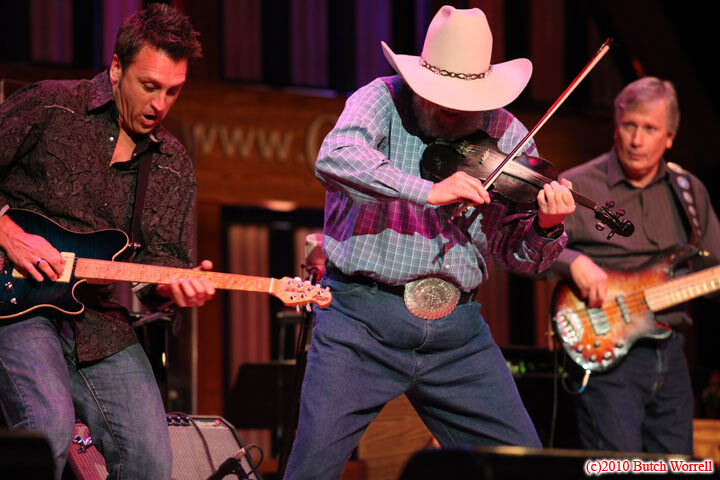 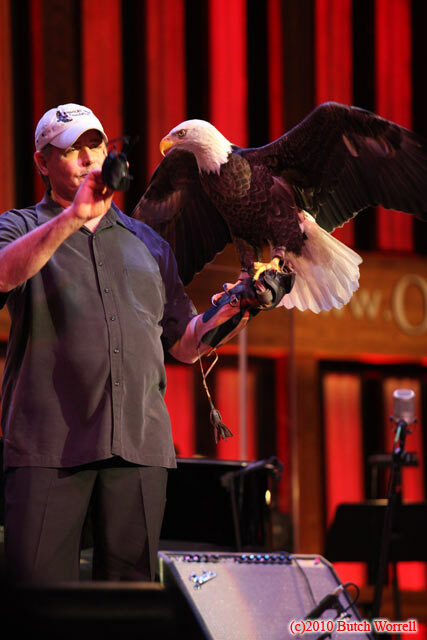 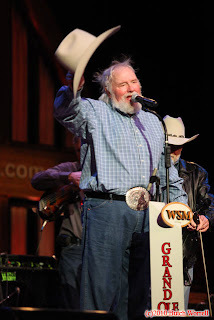 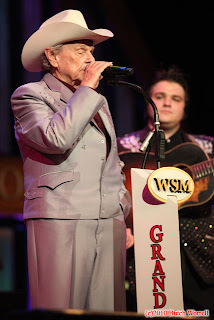 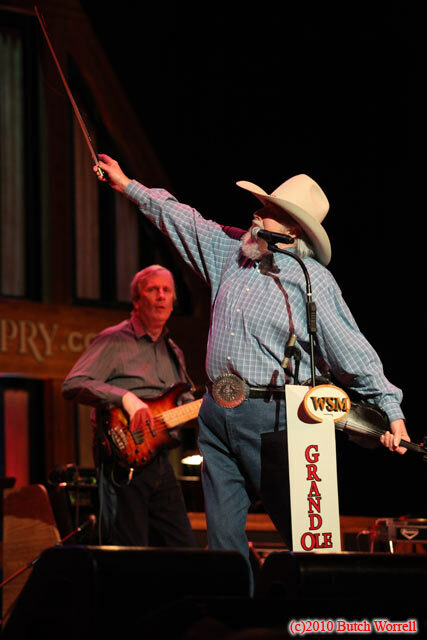 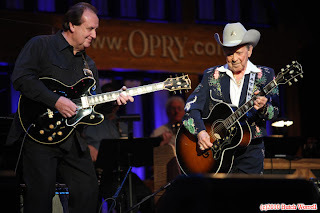 Where else can you see Paul Shaffer, Marty Stuart, Lil Jimmy Dickens, Ralph Stanley, The Whites, Charlie Daniels, Connie Smith, Charlie Pride and more perform live at one show. 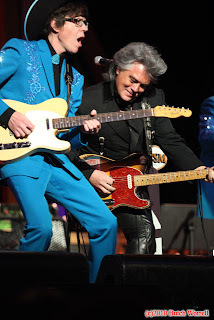 Rocking it! Great to see these exposures—sharp and pro color!